I love this Champagne. 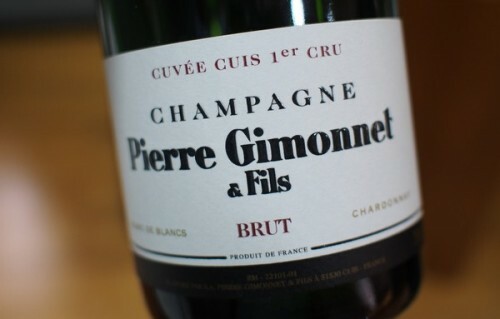 It’s one I’ve enjoyed before, and so it was nice that it was the first one to be shown on this trip, in a small tasting at the CIVC‘s head offices in Epernay. It’s also stunning value for money. Interestingly, it has ‘Chardonnay’ on the front label. I wasn’t aware that this was allowed in Champagne, and I’m not sure the CIVC are massively keen on it. Hi Jamie – this is a relatively low dosage (8 grams) wine – do you mind highlighting the dosage on anything you write up? Thanks!